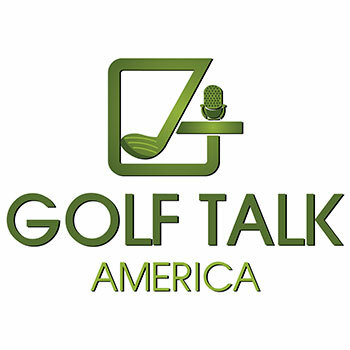 Broadcaster, author, college coach and leading golf instructor Mark Immelman brings you golf tips, drills and interviews from the PGA TOUR. Mark is also the older brother of 2008 Masters champion Trevor Immelman. 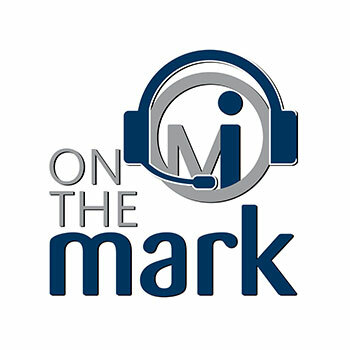 If you missed the most recent play-by-play broadcast on PGA TOUR Radio, this podcast is for you. 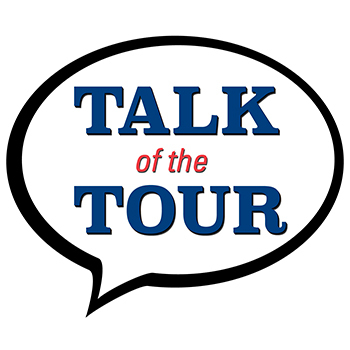 Hear from the announcers who walk along with the best golfers in the world, then speak with them after their rounds and offer true inside-the-ropes insights. 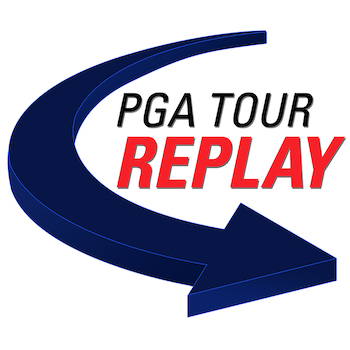 Web.com Tour digital producers Kevin Prise and Tim Langer provide a colorful window into the lives of golf’s next wave of stars, visiting with players as they navigate the challenging-yet-rewarding path toward the PGA TOUR.